Every year the kids of John Wesley Day Nursery in Hagerstown help to make sure that other kids in Hagerstown stay warm each winter. These wonderful kids are happy to collect mittens, gloves, scarves and hats to decorate their “mitten tree”. Once they’ve decorated their tree the kids gladly donate their items to The Hope Center where we hand out the items to kids who come to Wildside Youth events. We are so thankful to the kids, families and John Wesley Day Nursery for making sure that needy kids in our town have the proper items needed to stay warm. Thank you Hillary Burns, director of John Wesley Day Nursery, for organizing this donation and teaching children the importance of giving to others during the Christmas season! If you are looking for a preschool to send your children, take a look at John Wesley Day Nursery in Hagerstown. Go to http://www.johnwesleydaynursery.org or call 301.791.1827 for more information. John Wesley Day Nursery is located 129 N. Potomac Street in Hagerstown. 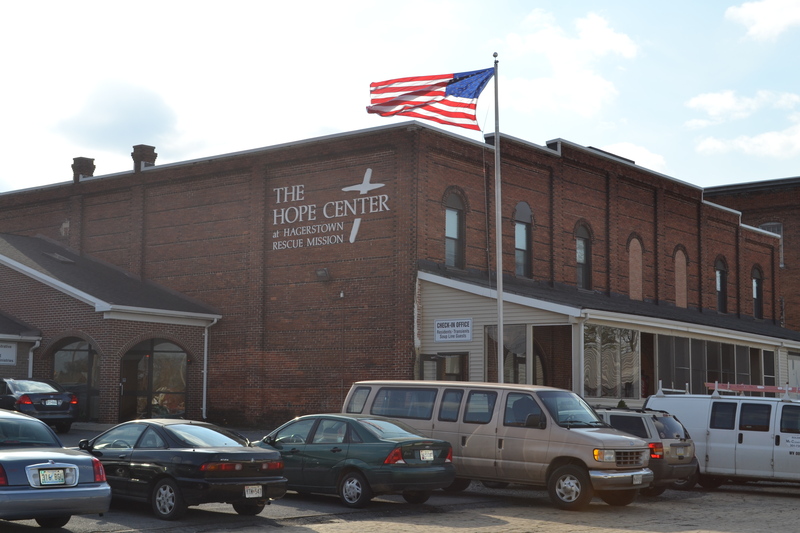 As winter plans another punch to the gut this week, we have a couple of announcements to make regarding winter weather at The Hope Center. First, if you are a ticket holder for our Ladies’ Auxiliary Dessert Gala event, please keep checking with us about the status of the event. As of this moment, we are still having the Dessert Gala. As we watch the weather reports and assess the situation, we’ll make the decision to cancel or not. If you have any questions regarding our Dessert Gala, please call 301.739.1165 or email hagerstownrescue@Verizon.net. Second, if the wintery weather makes road travel dangerous, our donation trucks will not pick-up donations as scheduled. If you have items to donate and have already scheduled a pick-up for Thursday or Friday, our office will notify you if we are cancelling the pick-up for the day. 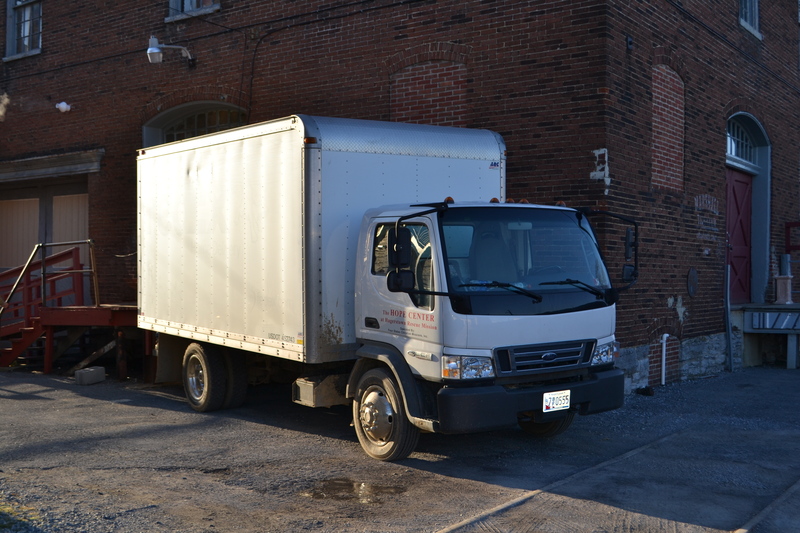 If you don’t receive a phone call from our office, our trucks will be operating on a normal schedule. If, by chance, the storm does force us to cancel pick-ups, our office will work with you to reschedule a new pick-up time. 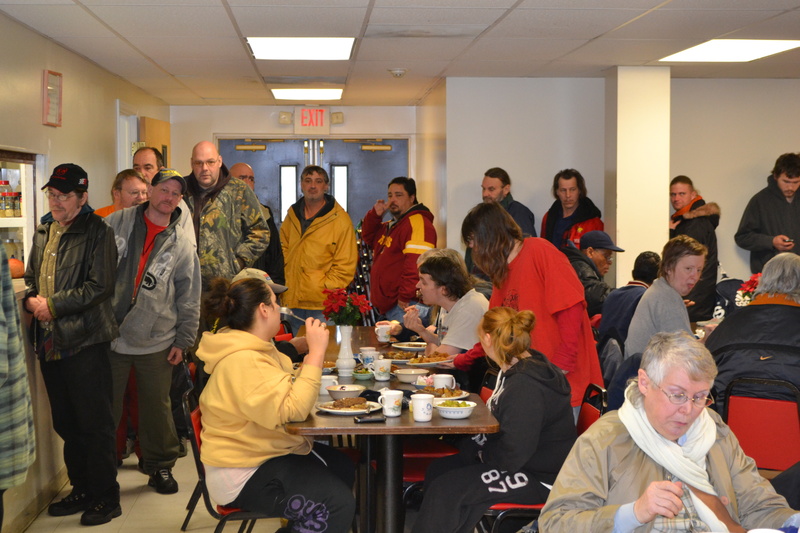 Third, if you know of anyone who is struggling and could use some hot food, especially if schools are closed, please remind them that our Soup Line lunch is free and open everyday at 1pm. Even if our Thrift Store is closed, our kitchen stays open. Please spread the word to anyone who could benefit from hot food and good company. Our Soup Line is free for anyone of any age. Please be at our main building by 12:55pm for Soup Line. 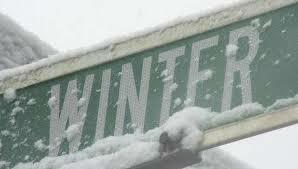 Fourth, if you know of any man who is without housing or warm shelter, please bring them to our overnight facility. We provide free showers with toiletries and a comfortable place to sleep. We offer dinner and breakfast if the men are hungry. We don’t want anyone to be out in this horrible snow storm. Please refer them to The Hope Center or bring them to our facilities. Check-in for overnight guests begins at 5:30pm in our main residence building. For any other questions about winter related cancellations, please call 301.739.1165 or email hagerstownrescue@Verizon.net. Be sure to “like” us on Facebook and follow us on Twitter to keep up-to-date with any weather-related cancellations and other announcements. Thank You, John Wesley Day Nursery! Recently, the wonderful children at John Wesley Day Nursery collected brand new winter hats, gloves & scarves to give to needy families in Hagerstown. The children decorated a Christmas tree in their school with all the various winter items donated! We are so thankful that the generous children at John Wesley Day Nursery give to other kids in need. For the past several years the school has been collecting new winter items for families in our area. Thank you, John Wesley Day Nursery for demonstrating the true spirit of the season! John Wesley Day Nursery is located at 129 N. Potomac Street in Hagerstown. For more information about this wonderful day nursery, please visit http://jw-umc.org/jw-day-nursery/.